Piano Salon VierK is a music salon (piano studio) with 2 grand pianos. 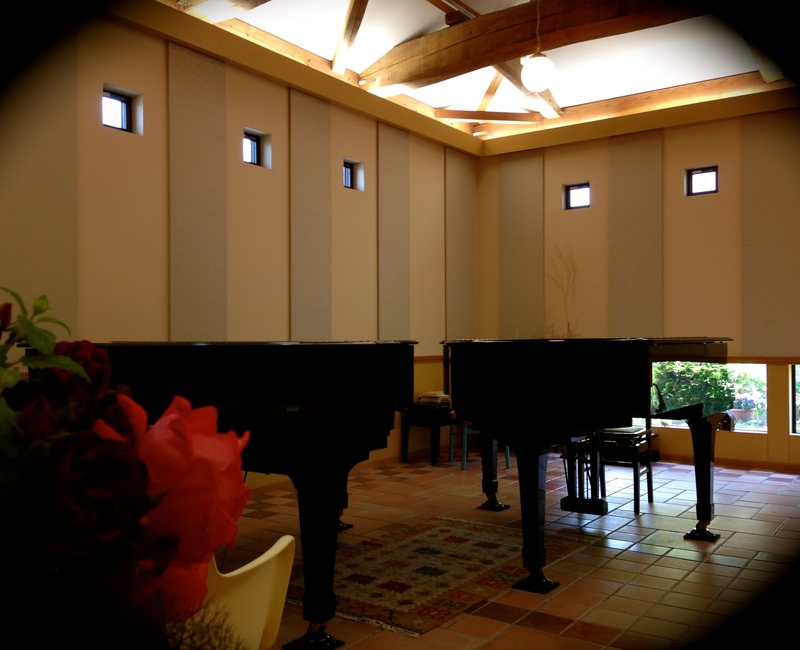 The studio can be rented for practice, mini concerts, lessons, etc. Hours: 7:00 am – 22:00pm. * You can rent a salon ¥500 per 1hour. * The transportation service is available for free. 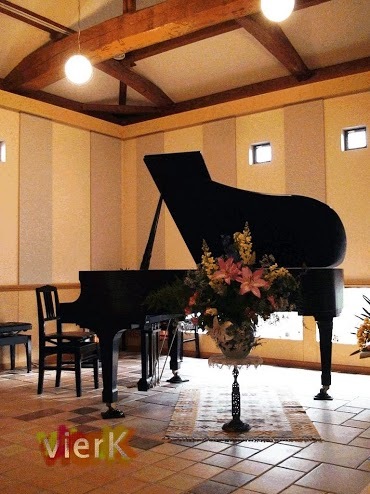 * You can use both pianos Yamaha C3 and Boston GP193.